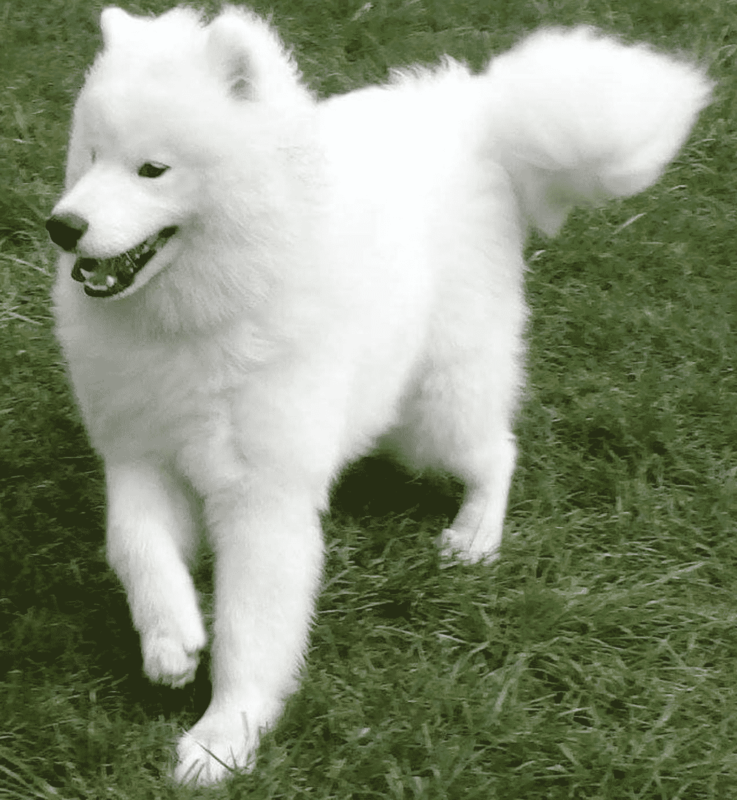 Pete Guttenberg, Author at Camp K-9 Pet Resort and Spa, Inc.
Oliver is a puppy Samoyed who loves to run and play. He was part of our puppy program and has now graduated to group play. Love this fluff ball. 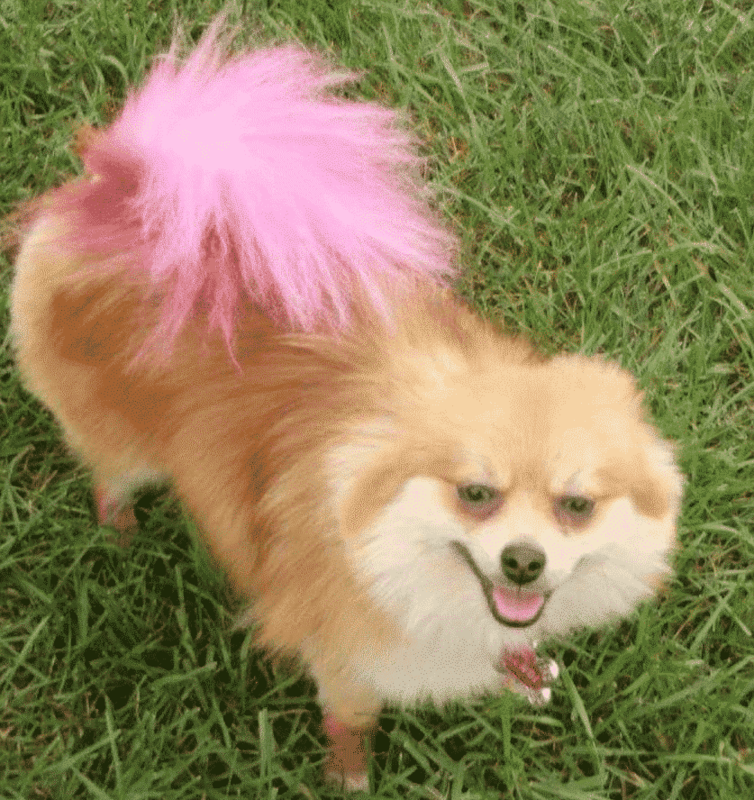 Meet Fendi a young Pom who loves hanging with the big dogs. This little girl is spunky and so much fun. Love having her here at Camp. 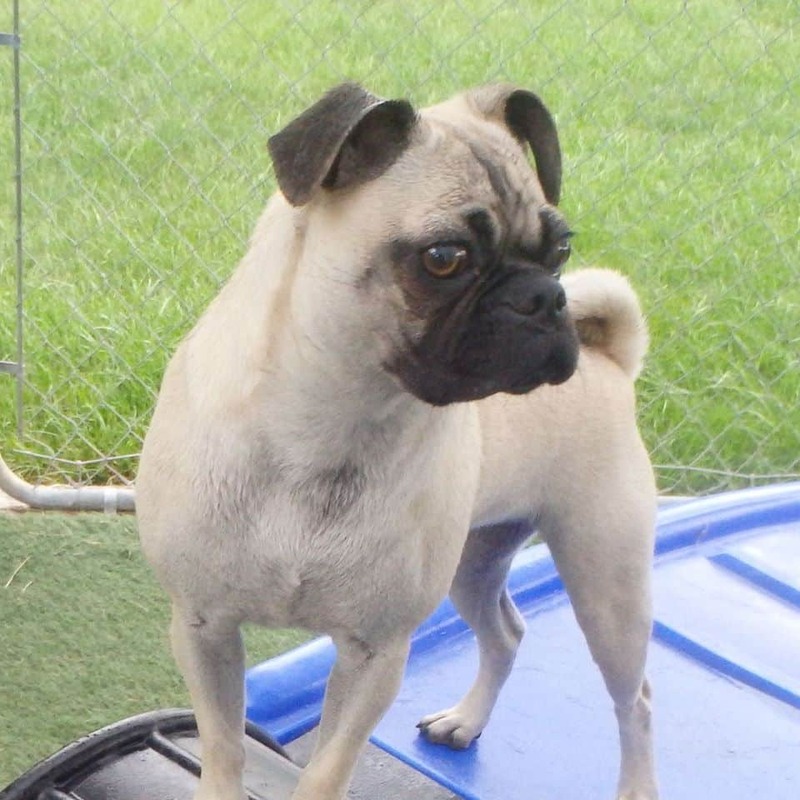 Darla is one of our awesome daycare pups. She is a little pistol and is so much fun. Love having her here in daycare. 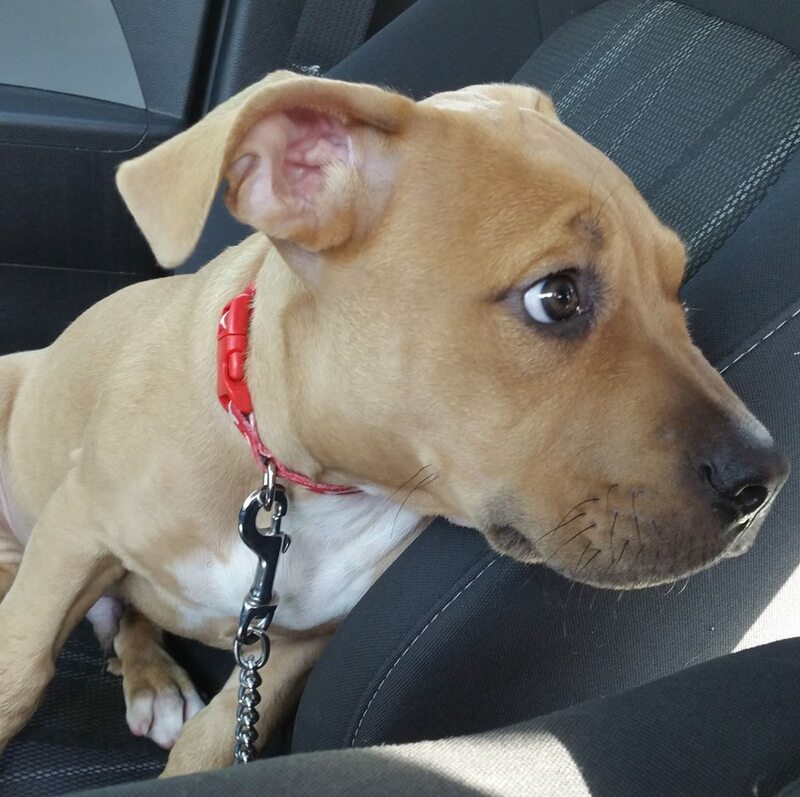 Meet Boston a young pittie with a huge heart. He loves everyone and he loves to play fetch. He has such perfect manners too. He doesn’t bark or whine but just goes with the flow. A very nice dog to have around. Meet Blu a young pittie with a huge heart. He loves everyone and he loves to play fetch. He has such perfect manners too. He doesn’t bark or whine but just goes with the flow. A very nice dog to have around. 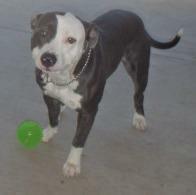 Blu is the July Dog of the month! 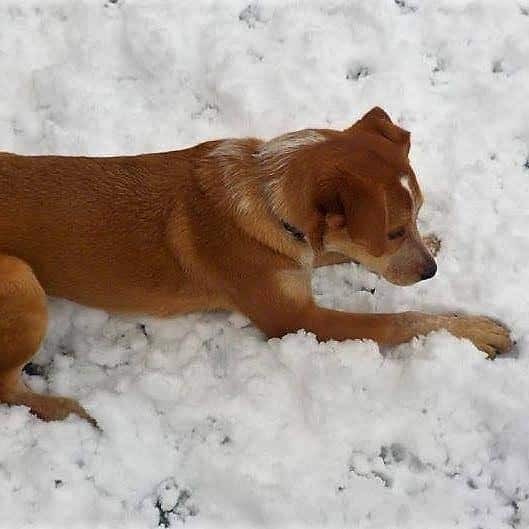 Dory is our June dog of the month. 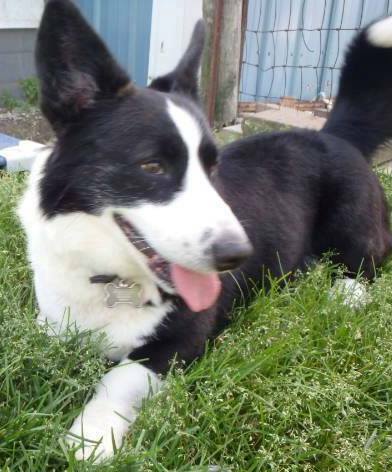 He is a fantastic Cardigan Corgi with tons of personality. He is a joy to have here at Camp for both boarding and daycare. Meet Loki our May dog of the month. 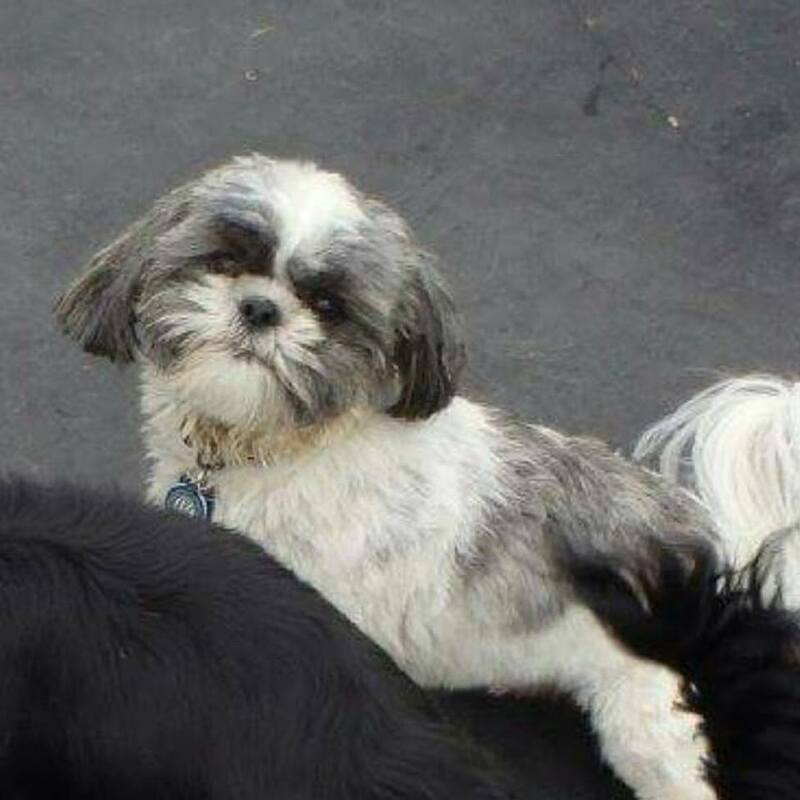 He is a Shih Tzu who is so great with all the dogs. He loves to just be out and about having a great time. 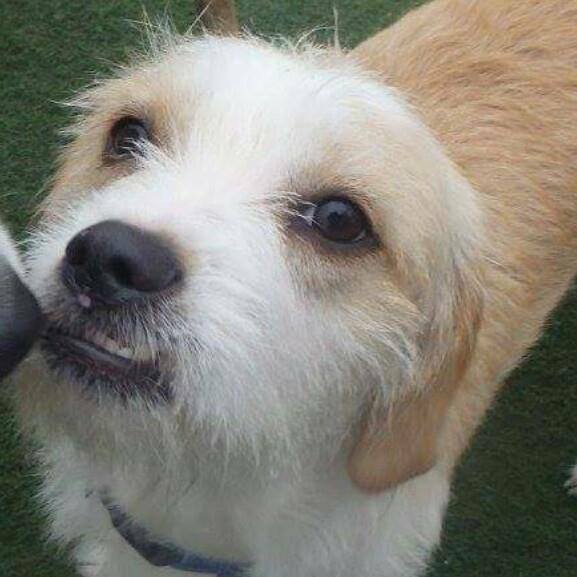 Charlie is our April dog of the month.